R3 Stem Cell Centers of Excellence provide treatment options that bring people hope and pain relief. Hope that going under the knife can be avoided, and injury can be repaired with the patient then being able do things like hike, swim, ride a bike, play with your kids again and be… Free of Pain! Existing pain management therapies have been excellent at reducing pain by masking discomfort in a “band aid” fashion with medications such as cortisone, narcotics or anti-inflammatory medications. 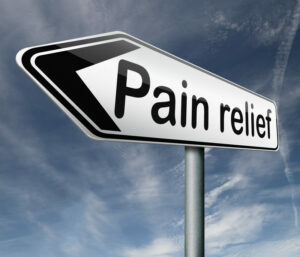 These treatments work great for relief, but they do NOT repair the underlying problem! So how is the problem actually fixed, whether it’s joint arthritis, neck or back pain, rotator cuff tendonitis, ligament injury, golfer’s or tennis elbow? Regenerative Medicine at R3 Stem Cell has the potential for restoring normal anatomy by utilizing therapies with stem cells, platelet rich plasma therapy and growth factors to promote a healing response in your own body. Stem Cells are akin to a blank slate and can change into several types of cells helpful for tissue regeneration depending on the environment in which they situated. These are all same day, outpatient therapies. All of the regenerative medicine injections are performed either into joints, soft tissue or for cosmetic improvements. R3 Stem Cell’s services may be partially covered by insurance. Initial studies are showing these stem cell therapies to have substantial promise in healing injury while reducing pain. For example, several professional sports leagues have approved of PRP therapy along with the WADA. Pro athletes who have undergone regenerative medicine therapies performed include the likes of Rafael Nadal, Tiger Woods, Kobe Bryant, Dwight Howard, and many more. Dr. Henderson is the Medical Director and Owner of TeleHealth and has served as president of the State of California’s Board of Osteopathic Examiners and for several years was Assistant Dean of Clinical Affairs at the College of Osteopathic Medicine of the Pacific. Dr. Dalprat offers several treatment options to patients including image guided platelet rich plasma (PRP) therapy, and blood and fat derived stem cell injections. 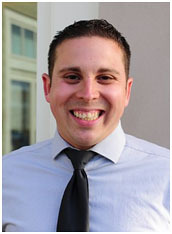 He uses a holistic approach to promote personal growth and healing. 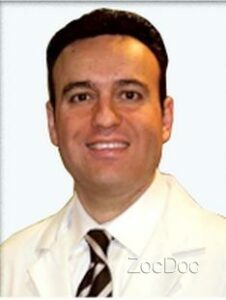 He is accepting new patients and is fluent in Spanish and Portuguese. Dr. Yuan is a Board Certified physician serving patients in San Gabriel and surrounding communities with Regenerative Medicine procedures including stem cell therapy. 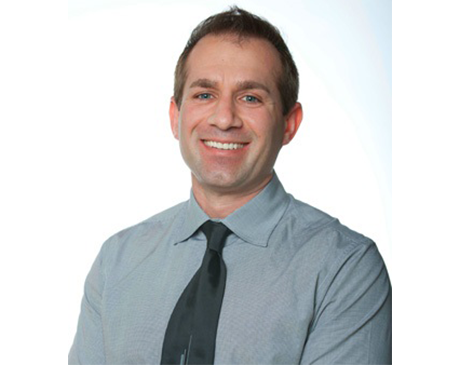 He is Board-Certified on the American Board of Family Medicine. He consistently provides an excellent patient experience for those visiting his office. Dr. Yuan and his staff speak both English and Mandarin. Patient satisfaction is of highest priority to Dr. Yuan. 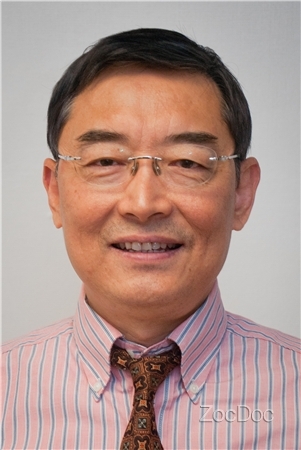 Dr. Wang is a Triple Board Certified Physician who has been compassionately treating patients for over 15 years. 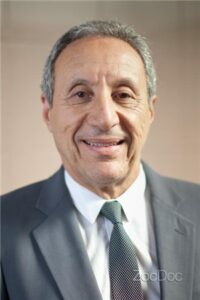 One of his Board Certifications is Rheumatology, which is the specialty that involves all types of arthritis treatment.This includes regenerative therapy with stem cell procedures for degenerative “wear and tear” arthritis, rheumatoid arthritis, lupus, psoriasis and others. He trained at Yale University, and then performed his Rheumatology Fellowship at University of Rochester. 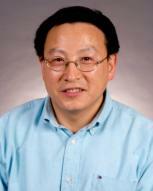 Dr. Wang speaks several languages including English, Mandarin and Shanghainese. R3 Stem Cell centers offer cutting edge regenerative medicine treatments with the possibility of repair, regeneration and restoring damaged tissue. 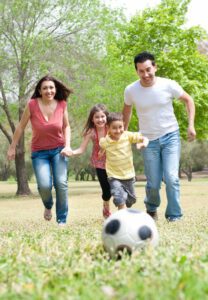 This may permit patients to reduce pain and increase functional ability with outpatient treatments that are low risk and may be covered by insurance. R3 Stem Cell desires to make a difference in people’s lives by helping them avoid surgery and remain as active as desired. If you would like to receive stem cell treatment partially covered by insurance, CONTACT US or call (888) 828-4575 today!